Having seen the Ultrabooks up-close-and-personal, I can say that the sleek design complete with the touch screen features and specs will be a sure-hit with everyone. And oh, did I mention that it is lightweight also? Not to mention that its affordable without sacrificing quality and of course, we all know that Dell is a trusted brand in the industry. The Latitude 5000 and 3000 Series meanwhile are designed to help businesses of all sizes to adopt secure, manageable and reliable notebooks. Features include: reliable mobile productivity with up tp Intel Core i7 ultra low voltage processors for extended battery life, a discrete graphics option for more processing power and a higher quality visual experience, and SSD or Performance Solid State Hybrid Drive options. 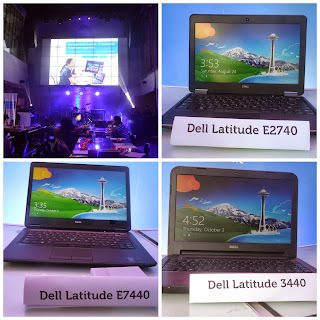 The 3000 Series is also Dell's latest line of entry-level commercial laptops for education and small business customers. 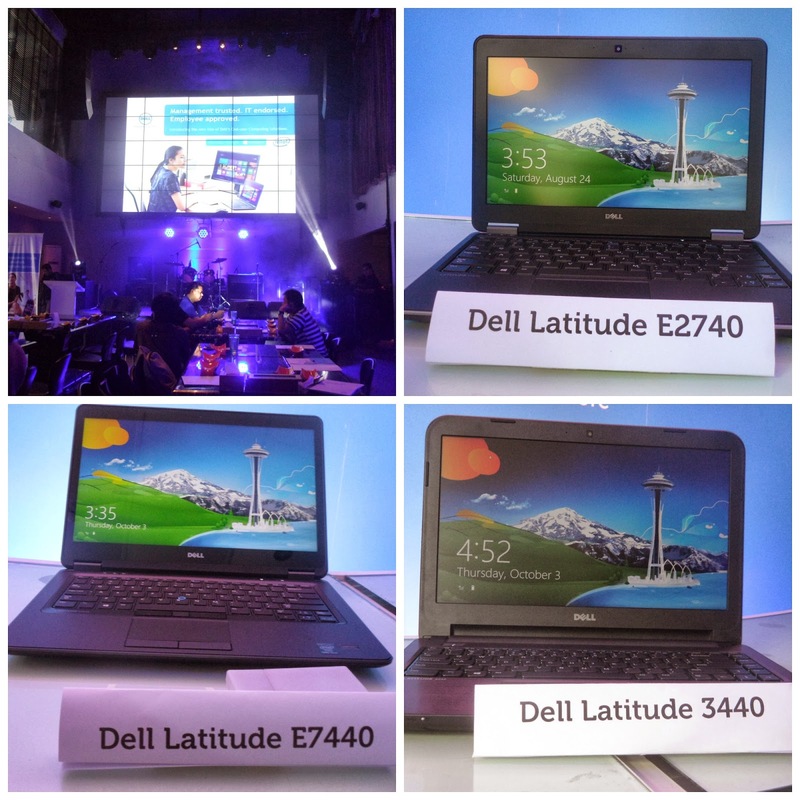 Dell's passion for reliability is epitomized by the Latitude commercial PC family. Each Latitude Ultrabook and laptop are crafted using the best materials: brushed aluminum, reinforced magnesium alloy, strong steel hinges, woven carbon fiber, durable powder-coated underside, spill-resistance keyboards and LCD seals. The Series also offer Corning Gorilla Glass NBT for up to 10 times higher scratch resistance compare to soda lime glass which is the predominant material used in laptop screens throughout the industry. They also come with StrikeZone shock absorbers, Fast Response Free-Fall sensors, and rubber hard drive isolation.